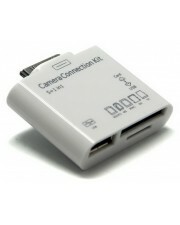 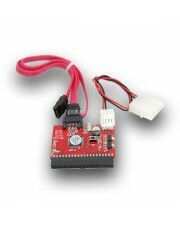 Host OTG Connection Kit + USB Card Reader for iPad Card Reader + USB Host ..
5 in1 Samsung Galaxy Tab Otg Camera Connection Kit With the GALAXY Tab OTG Connection,you can eas.. 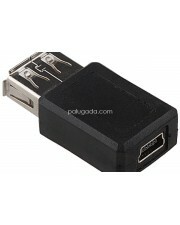 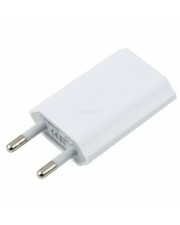 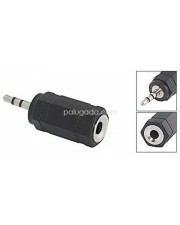 Audio Jack 2.5 mm to 3.5 mm Female .. 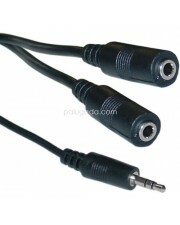 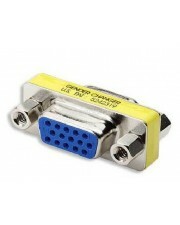 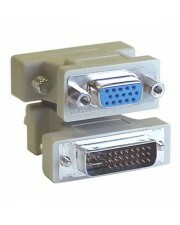 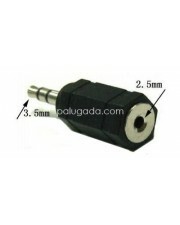 Audio Jack 3.5 mm to 2 x 3.5 mm Female .. 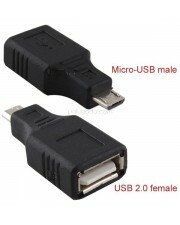 Audio Jack 3.5 mm to 2.5 mm Female ..
Cable Clips - Klip Serbaguna, bisa untuk mengklip kabel, atau untuk tempat ballpoint dan lain lain ..
Charger USB Listrik 1 Ampere Cocok untuk Charger Smartphone/Handphone/Powerbank/MP3/MP4, Speaker ..
Converter DVI 24 plus 5 Male to VGA Female DVI - I male pin 24+5 to VGA female (lubang 15) adapte..
Converter HDMI (Female) to DVI 24+5 (Male) ..
Converter HDMI (Male) to DVI 24+5 (Female) ..
Converter IDE to SATA ..
Converter PS2 (Female) to USB (Male) ..
Converter USB (Female) to 5 Pin (Female) ..
Converter USB (Female) to 5 Pin (Male) ..
Converter USB (Female) to Micro USB (Male)..
Converter USB (Female) to USB (Female) ..
Converter USB (Male) to 5 Pin (Female) ..
Converter USB (Male) to USB (Female) ..
Converter USB (Male) to USB (Male) ..
Converter VGA (Female) to VGA (Female) ..